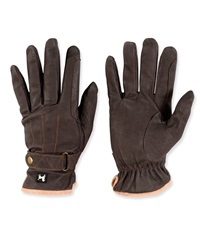 Neumann Tackified Genuine Leather Summer Gloves - Jacks Inc.
Newman® Tackified™ Genuine leather gloves are available exclusively through Jack's. Designed to fit like a second layer of skin, this glove provides a secure grip to aid in user confidence and performance. The palm is constructed with a patented formula that permanently tackifies the leather palm throughout its' fibers for the life of the glove. This tackiness is enhanced during humid conditions and will remain consistently tackified in hot or sub zero temperatures. 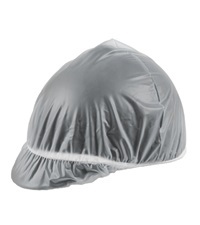 No need for spray-on adhesives, a simple hand washing is all that is needed when the glove gets dirty. 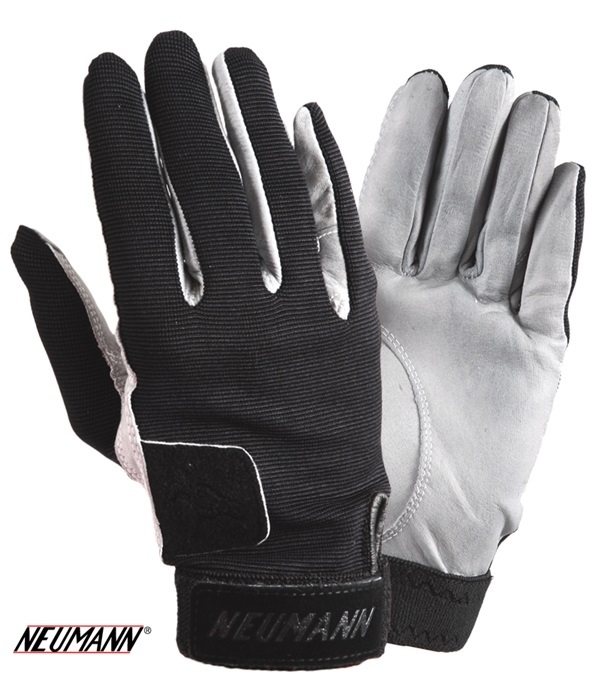 Neumann® gloves are widely used and accepted by professionals throughout the sporting industry worldwide. 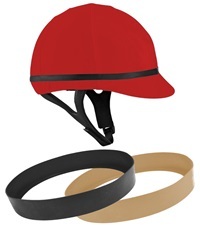 Velcro® wrist closure ensures a secure close fit. NOTE: Most ladies would wear XS or S.
White is not available in XL. WASHING INSTRUCTIONS: Put your Neumann® Gloves on your hands. Add mild soap and rub hands together to wash gloves. Rinse thoroughly and squeeze out excess water. 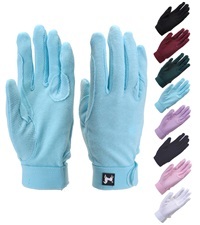 Remove gloves and lay flat to dry. Snow-Proof™ Weatherproofing Spray 32 oz.